These shrubs were underplanted by flowers, for example flag irises, to provide a touch of vibrant color. 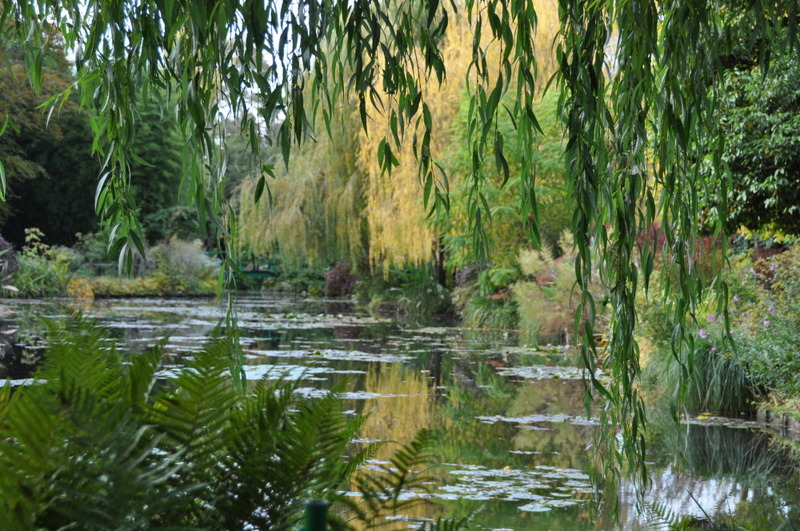 Thus, Monet created a little world that resembled a clearance in the woods. He liked to feel blended with nature. 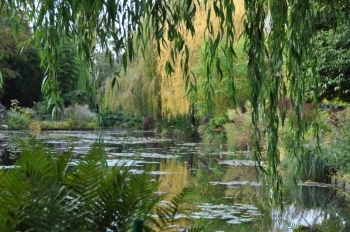 Staring at the reflections of the sky into the pond, he could loose any notion of himself and merge into the waterscape.